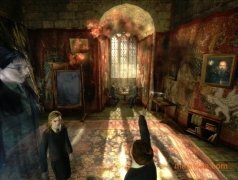 Harry Potter and the Order of Phoenix is the game about the young wizard based on the fifth book of the saga written by J.K.Rowling. 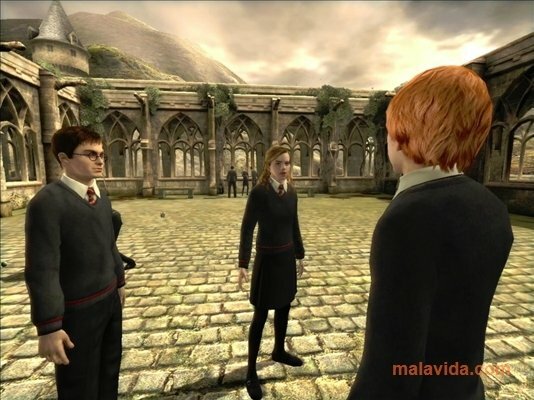 The truth is that the series of books and their homonym films have become a worldwide phenomenon, being best sellers and box-office successes respectively, so that the game based on Harry Potter and the Order of Phoenix will a great reception among the fans that want to experience the adventures in first person. 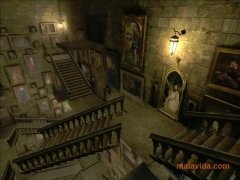 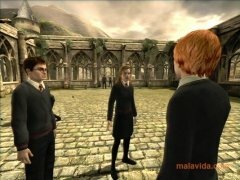 Harry Potter and the Order of Phoenix is available for PSP and PS2 (among other consoles), even though it is on PC where it has better graphics, although controlling it may be better to adapted to a gamepad. 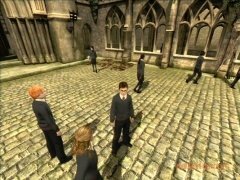 The story is identical to what is told in the book and the film, on this occasion Harry explores the entire castle of Hogwarts at the same time that he helps a full group of fellow students to learn how to defend themselves against the evil Lord Voldemort and his Death Eaters. Unlike other games in the saga, Harry Potter and the Order of the Phoenix is practically set up as a sandbox in which it is possible to explore all Hogwarts to find interesting places, unblock missions or to find the next adventure to play. 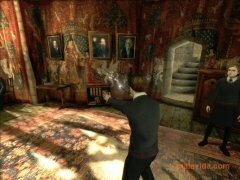 Download Harry Potter and the Order of the Phoenix offers one of the best versions of the school with thoroughly developed graphics that will allows us to enjoy one of the best games of the saga. 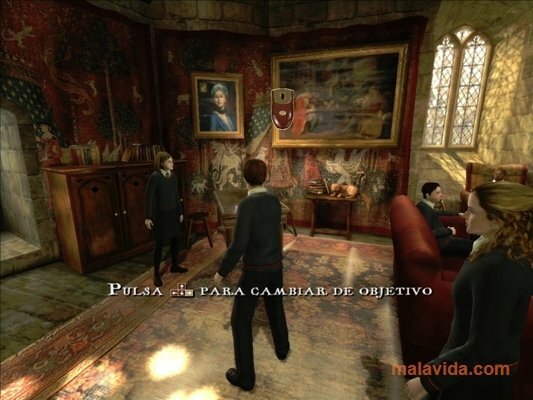 The demo allows to play the first missions of the game.